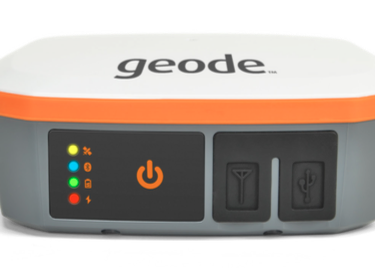 Juniper Systems’ Geode is the new real-time, sub-meter GNSS/GPS receiver. 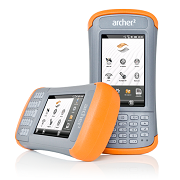 This compact, simple and intuitive all-in-one receiver collects precise location data and connects via Bluetooth to other Juniper rugged handhelds or any Windows®, Windows Mobile, or Android® device. 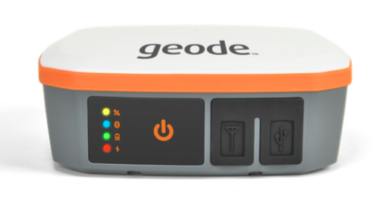 Juniper Systems’ Geode Sub-Meter GPS Receiver is available through Blue Planet Geomatics. 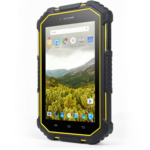 For more information, please contact us using the Request Pricing form.